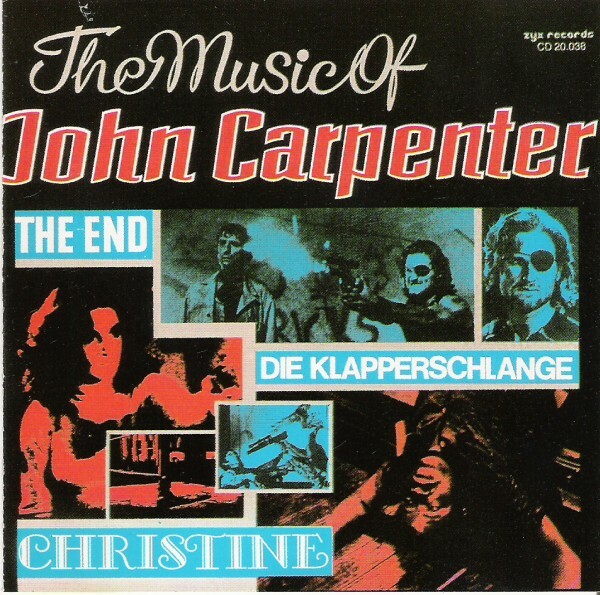 The German group, Splash Band, pay homage to director and composer, John Carpenter. This set of tracks, basically the main titles to most of Carpenter's early film work (Dark Star, Assault On Precinct 13, Halloween, The Fog ec) is given the electronic treatment and turns the themes into catchy dance mixes. Quite an interesting idea. There are some very unique interpretations here, some quite good, such as tracks taken from Dark Star and The Thing for example. This CD was originally an LP that came out in the mid 1980s. You can tell because Christine is the latest film of Carpenter's on the album (no Starman or Big Trouble In Little China or Prince Of Darkness or They Live).